Our Team enhances condominium living by providing professional, caring, and creative property management solutions essential to building self-reliant communities. We seek to empower Homeowners and Boards by providing them with the guidance and leadership they require to maximize the value of their association, and effect positive change in their own communities. Member login or register with your community. 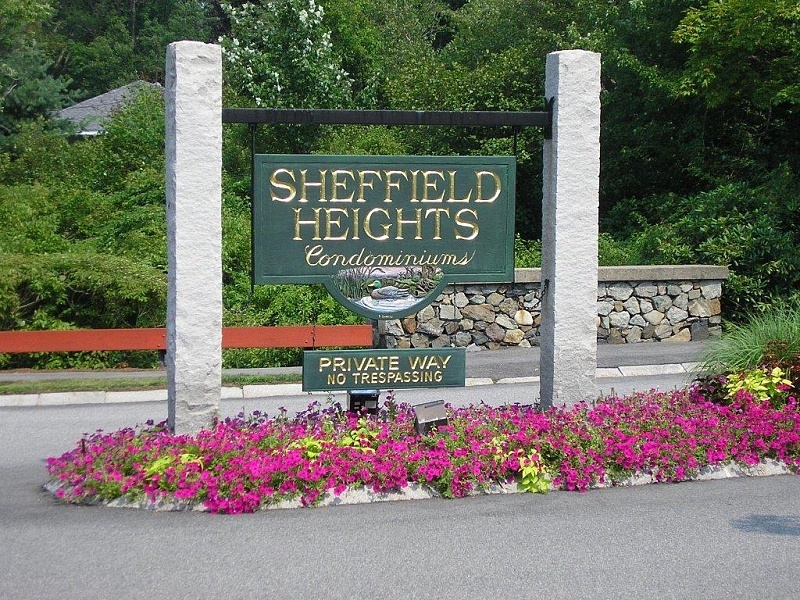 The New England Chapter of the Community Associations Institute (CAI) awarded Sheffield Heights Condominium the “Community of the Year Award”. CAI represents several hundred members including condominiums, cooperatives, homeowner associations, vendors, and management companies throughout New England. This prestigious award is given to a condominium association for exhibiting excellence in areas of management, governance, finance and lifestyle opportunities. This award reflects the efforts and dedication of the board of trustees, Jennifer Pappas, property manager and last years CAI, “Property Manager of the Year”, Mike Asaiante, maintenance supervisor, APT team and valued vendors.